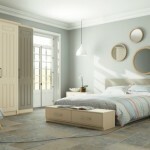 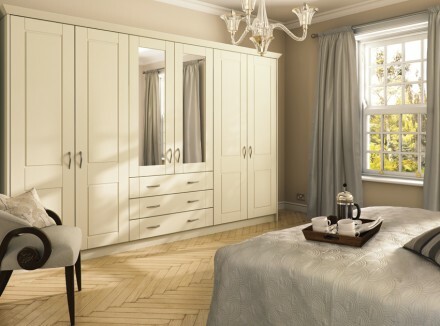 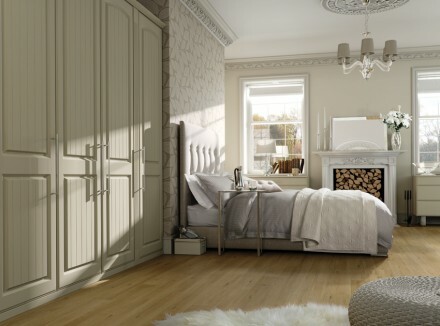 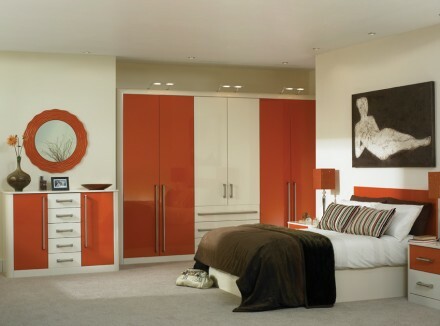 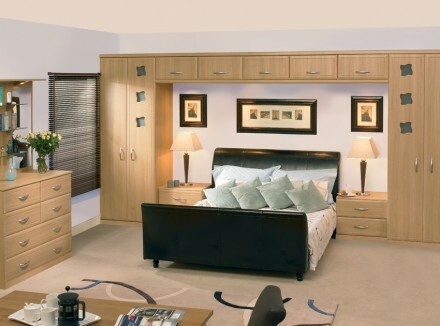 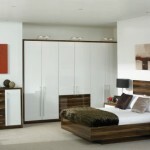 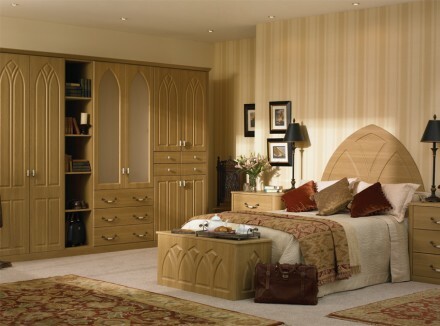 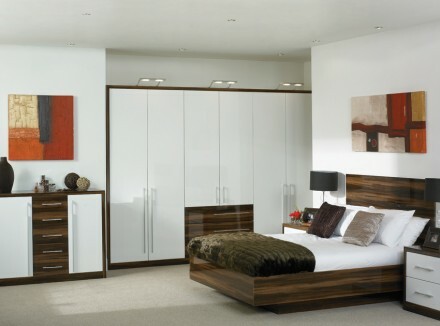 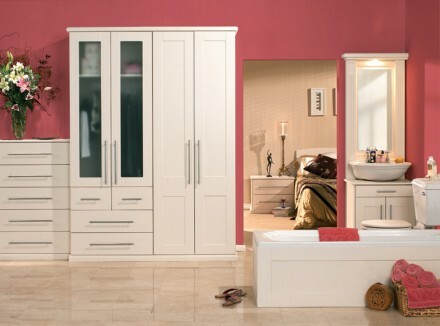 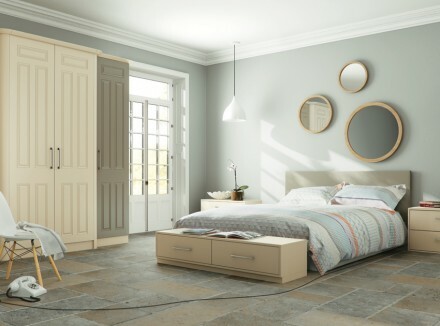 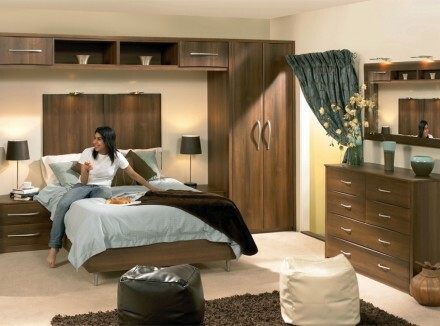 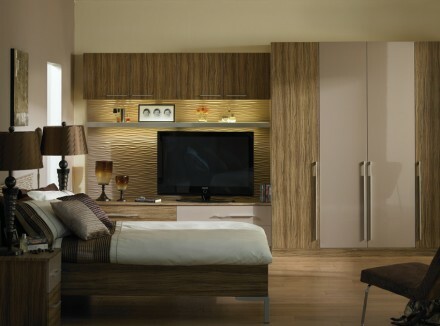 Fitted wardrobes are very common in the United Kingdom and they are an important part of any bedroom. 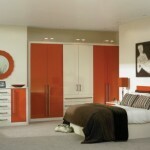 There are several ranges, but mostly are made up of either hinged or sliding doors. 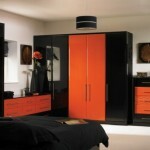 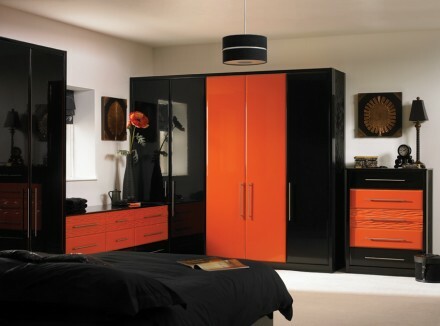 Our company can supply and fit wardrobes in more then 70 colours , which are usually unavailable to other companies. 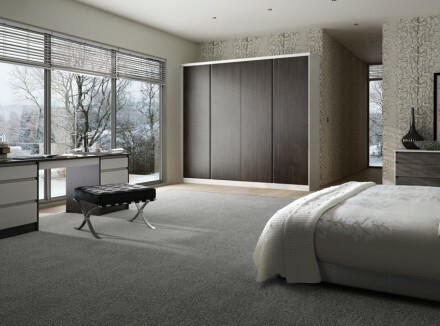 Standard depth for wardrobes are 60 cm but with us you can order any depth according to your requirement, so in nutshell we provide you with a bespoke service at an affordable price. 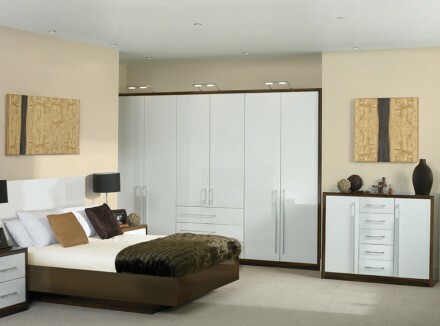 You will able to see this difference from our quotations which will save you at least 30% for a better quality installation! 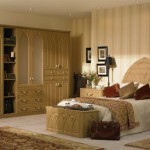 There are two main options, one is Modern and the other is Traditional. 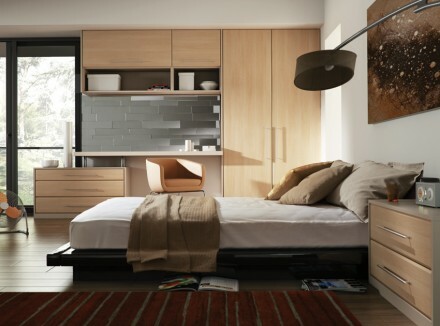 The Modern style means people prefer a simple contemporary design, whereas the traditional style has more grooves and styling to the doors., with occasional lights above.